There are countless ways to make a difference at Hi-Rock! Hi-Rock has been a very special place to children and families since 1948, all because of the generosity of friends of camp who believe in our mission. There are a number of ways to support Camp Hi-Rock including volunteering time, donating items that are on our camp wish list, or supporting our current efforts including our Annual Campaign and our capital development and endowment building programs. 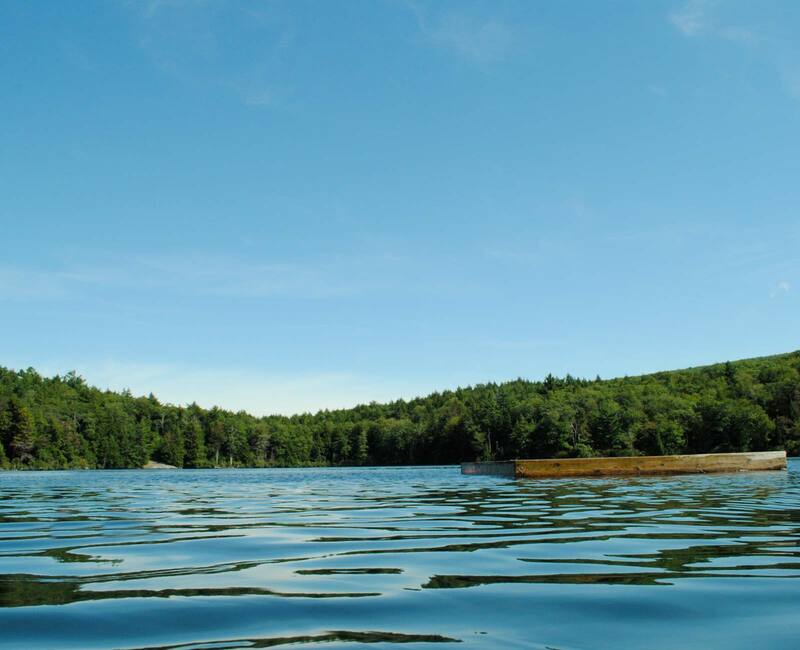 The experience children get at camp Hi-Rock can be life changing, and by donating to Camp Hi-Rock you are helping provide life changing opportunities for campers who would not otherwise be able to be a part of Hi-Rock. Thank you for making a difference by helping today’s campers and future generations experience the magic of camp! 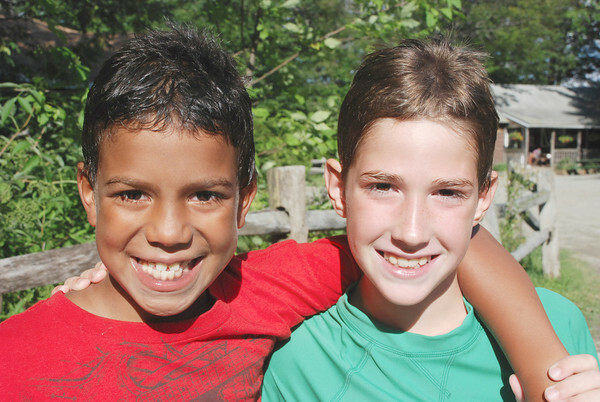 Check out our additional information pages to the left or contact us at executive@camphirock.org to learn more about making a difference at YMCA Camp Hi-Rock!